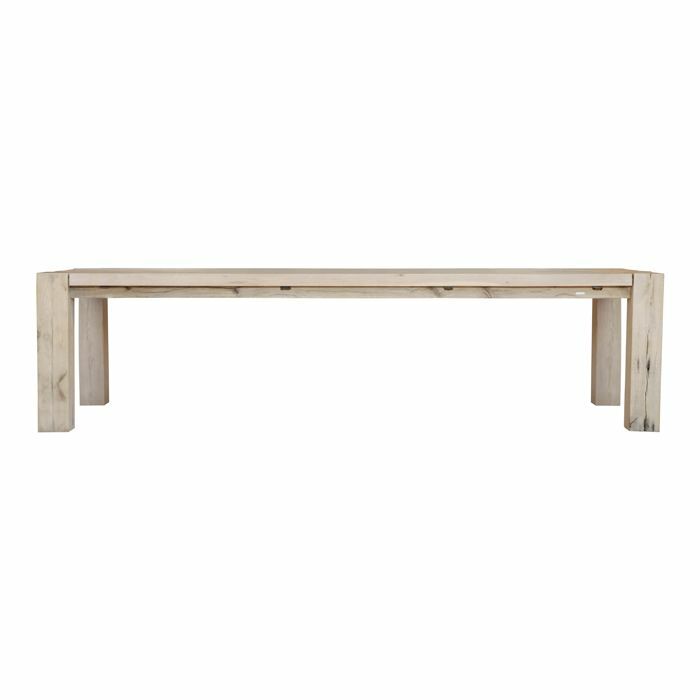 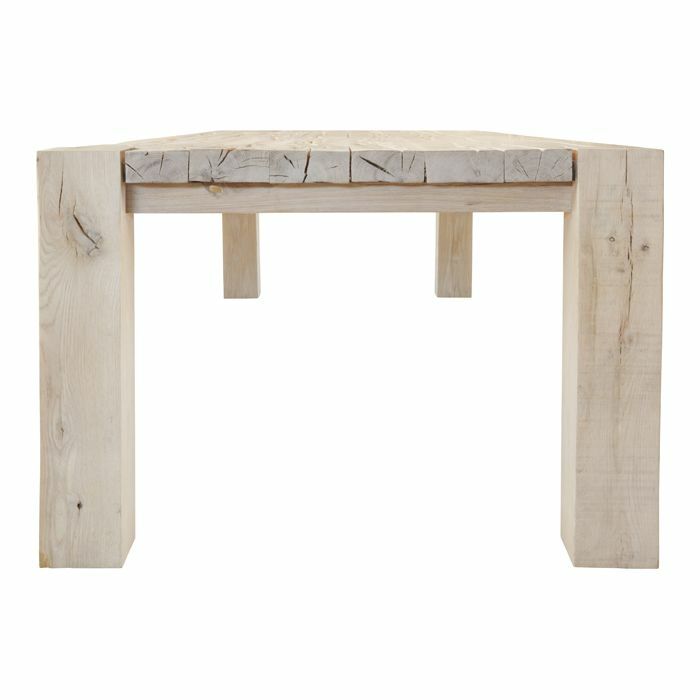 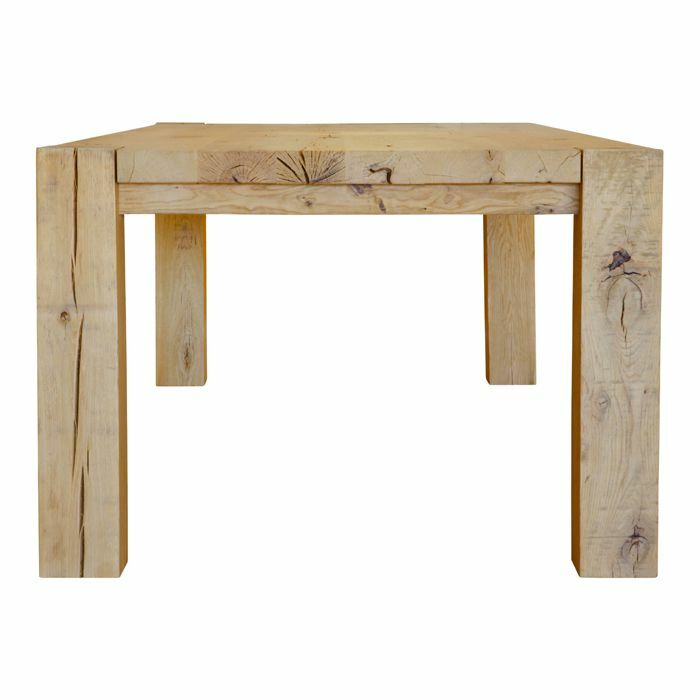 This dining table is based on the earlier range of Casa tables, reinvented using oak. 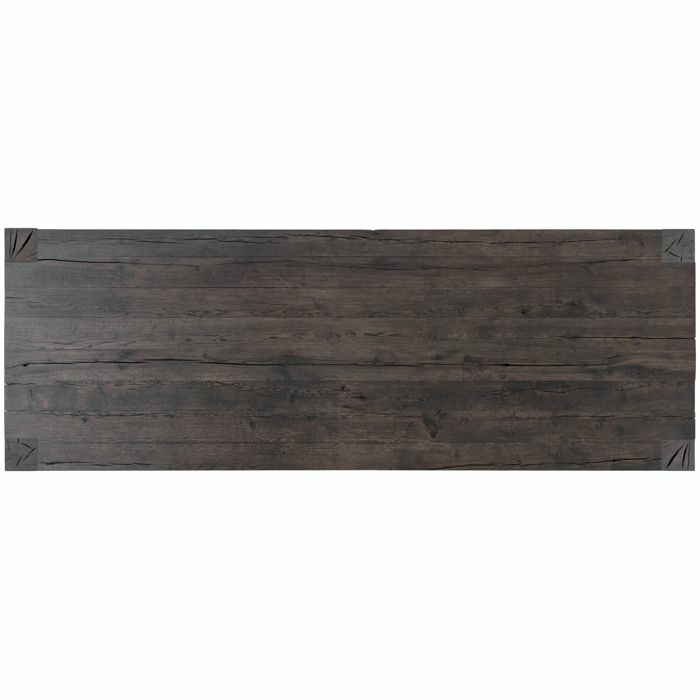 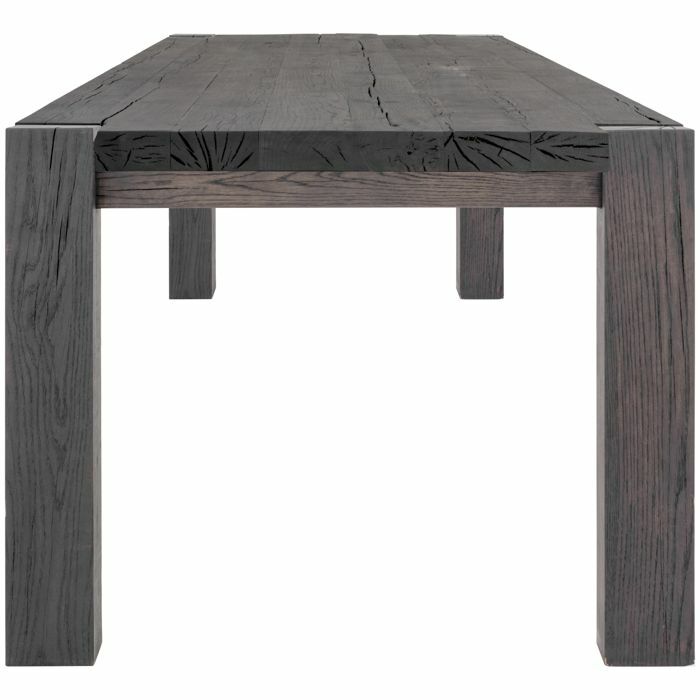 This table is made of reclaimed oak. 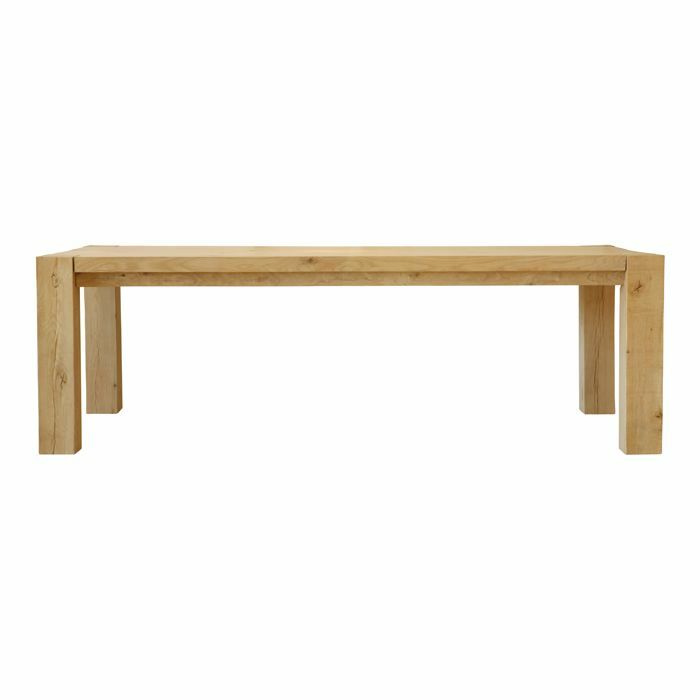 This retro design has been reinvented with oak in a uniquely different seared finish. 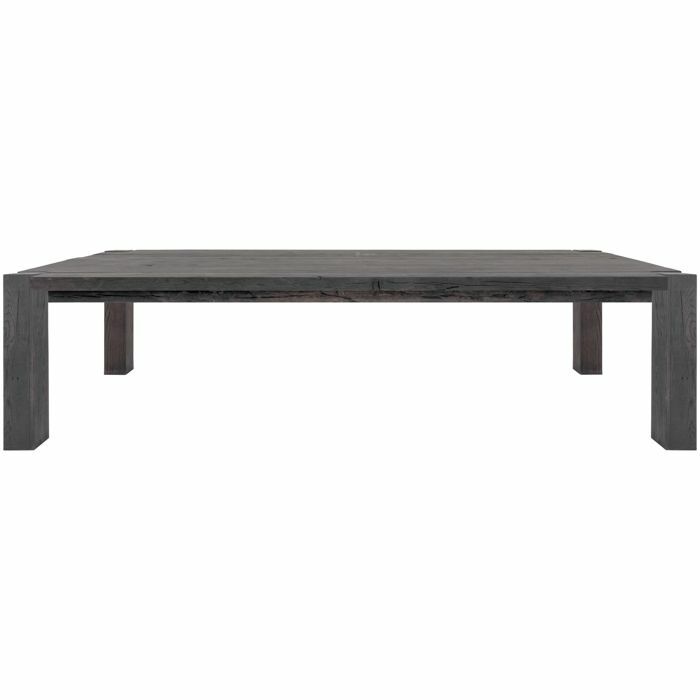 A modern dining table with an ebonised finish.